Hart Jiu Jitsu, Kickboxing and Mixed Martial Arts AcademyAbout Hart’sConshohocken Jiu Jitsu at Hart BJJ Conshy. Conshohocken Jiu Jitsu (BJJ) at Hart’s is part of Balance Studios, one of the Oldest Gracie schools in the US. Head instructor Timothy Hart is a certified 2nd degree, Jiu Jitsu Black belt under, Ricardo and Phil Migliarese. The Migliarese brothers, who have been training in Brazilian Jiu-Jitsu for more than 20 years and are certified black belts under Master Relson Gracie. Hart’s is Conshy’s Top BJJ Academy. Hart’s was recently established in Conshohohocken in 2011 after numerous years of hard work and training, inside Balance Studios Head Quarters in Center City Philadelphia, since 2003. Hart’s does not just offer classes in Jiu Jitsu, Hart’s is Conshohocken’s jiu jitsu academy. BJJ is the root of our programs. Although we believe in teaching a balance of effective martial arts programs as well, to help become a more well rounded martial artist. 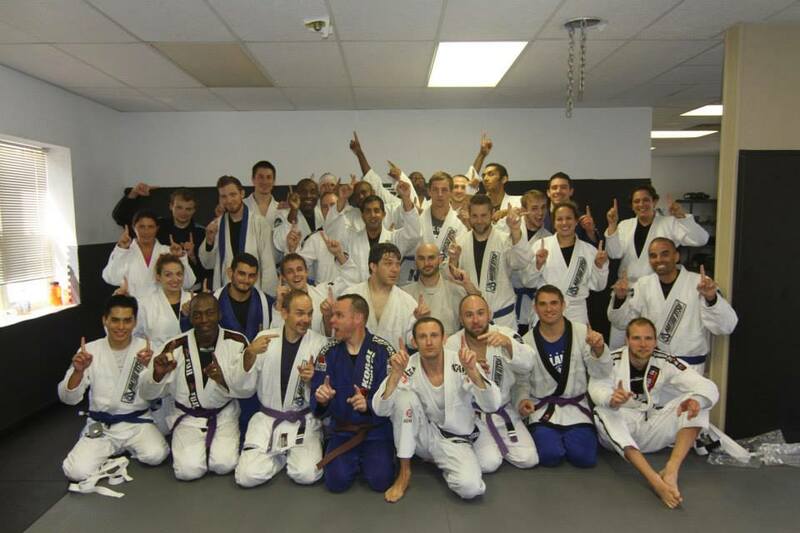 Hart’s specializes in Gracie jiu jitsu and effectively teaches everyone from beginners to professionals. Whether you are a hobbyist or a competitor, we look forward to working with you and helping you achieve your martial arts and training goals. 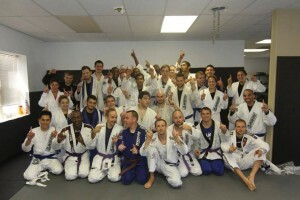 Hart’s is known for our Jiu Jitsu, boxing, Muay thai/Kickboxing and MMA training programs. We also offer supplemental training in wrestling, judo and fitness conditioning, for our team. We thank Conshohocken for being so open to us and we are extremely proud of the hard work you all continue to put in with us, at Hart’s. Multiple Gracie/Balance Jiu Jitsu Black Belt Instructors inside our Conshohocken Location. Qualified and Highly Trained BJJ Instructors. A certified black belt jiu jitsu academy. Numerous years of jiu jitsu training, instructing, coaching and mentoring. A proven jiu jitsu curriculum ran by professional BJJ instructors and competitors. An Easy to follow BJJ Curriculum that is simple and easy to learn, for everyone. The top Gracie/Brazilian Jiu Jitsu Academy in Conshohocken. Positive growth, motivation and team work. Please feel free to try out a class with us absolutely FREE and discover why Conshy is hooked on Hart’s!